I’m not ashamed to admit that my favorite Christmas movie is Love Actually. Nothing beats the opening scene of the gates at Heathrow Airport, as Hugh Grant voice explains that if you look for it, love actually is all around. The sap in me nods furiously at the screen. The nerd in me applies that concept to automation. 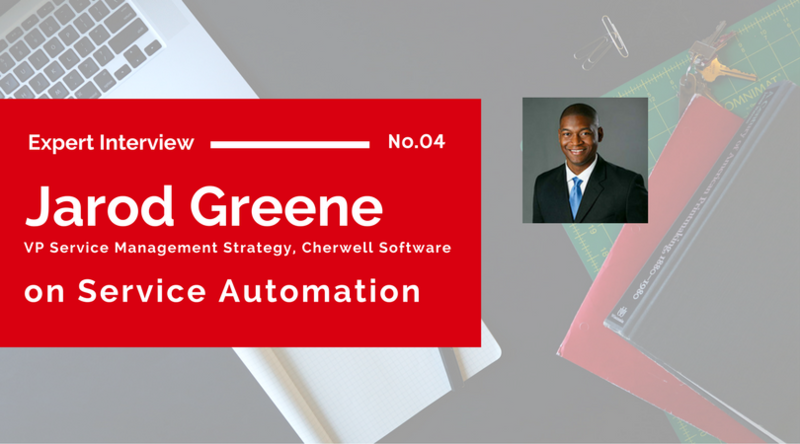 Yes – if you look for it, automation is all around, and I believe that is a good thing. Automation has permeated our lives to the point where if water doesn’t come out of the faucet when we hold our hands underneath it, something’s wrong. Our customer experience will be negatively impacted if in waving our hands in front of the paper towel dispenser doesn’t produce a perfectly sized sheet to dry our hands with. We expect things to be automated, and anything less feels uncivilized. And that’s just at the airport. Now apply automation to business. Lean methodology has instilled the principles of continual improvement and respect for people, and rather than seek to simply eliminate waste, we aim to create value. Automation is a key component of this value creation, as more businesses recognize the role technology plays in building a sustainable competitive advantage. Establishing and optimizing the relationships between people, things and business requires end-to-end automation that few organizations will master. To extract optimal value from the people-thing-business alignment, IT organizations must transform. Yes, automation is the key, but the tendency to automate chaos is high. A misguided organization with a tool is still a misguided organization, so establishing the proper process design, organizational structures, and funding should, and always remain, prerequisites for success. All of this is outlined in the Service Automation Framework. Organizations that have not only improved customer experienced with increased brand adoption and achieved greater scale, but they’ve created value in multiple dimensions with automation at the core of service design. It’s not who has the best technology who wins the day – it’s who applies the technology appropriately. Best of luck in your pursuit!